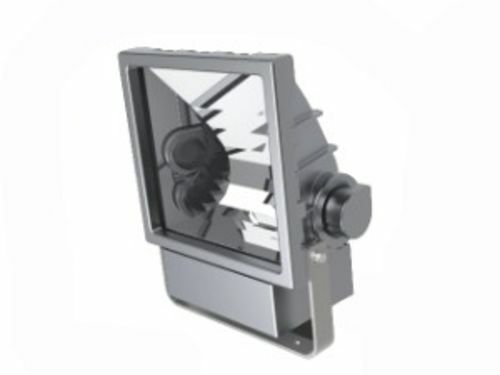 The Alpha is a highly efficient Ex de floodlight, designed for use in Zone 1 and 21 hazardous areas. Its &apos;Dark Sky&apos; asymmetric design reduces light pollution and glare. The Alpha has an easy access lamp chamber for simple and quick lamp replacement. Using just a single tool operation, there is no need to remove cover.